The day the news came that we had the green light for our very own TV show (GROW COOK EAT) was a mixture of utter excitement followed by abject terror. We’d had so many setbacks along the way that it honestly felt like it was never going to happen. 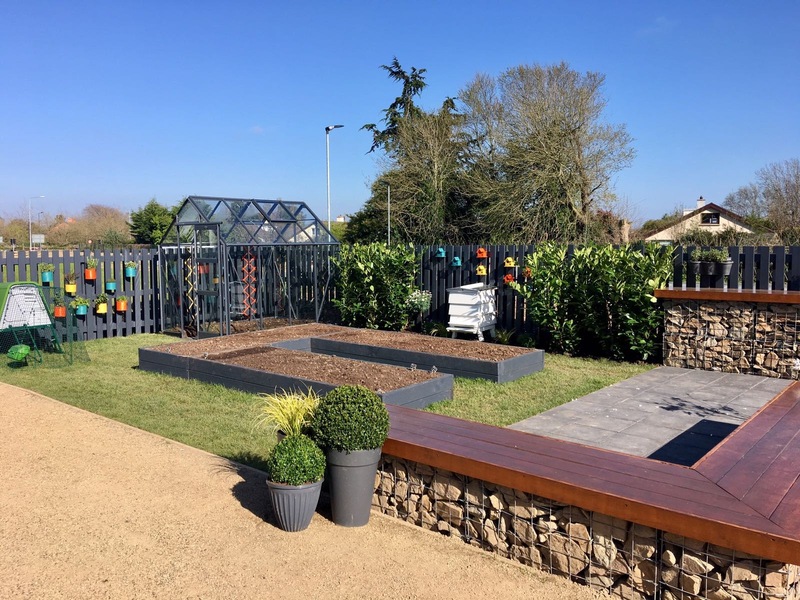 Suddenly, we had only a few weeks to build a garden that would work as a permanent, functional, productive space, and also look great on telly. 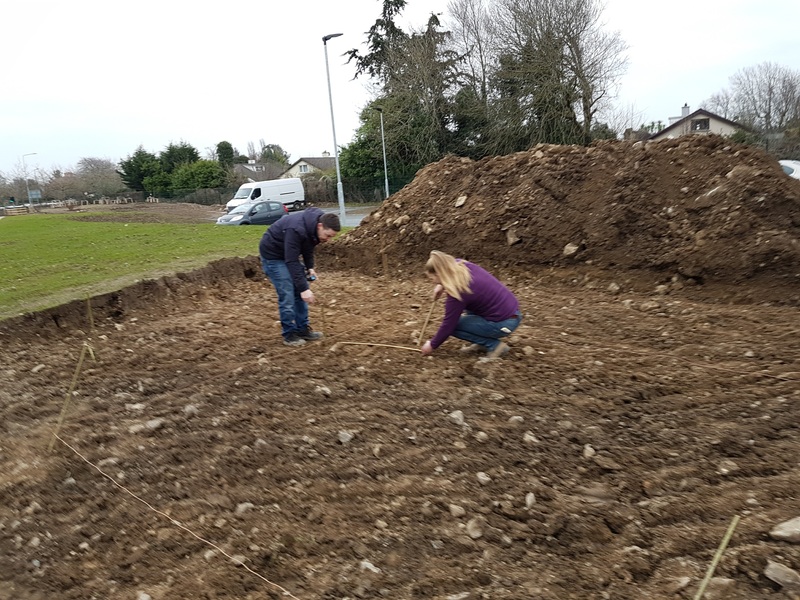 As is the GIY way, everybody stepped up to do their bit, but none more so than Head of Finance, Ciaran Walsh and Assistant Grower, Eimear Delahunty. In the lashing rain of January 2017 they slogged in the garden, measuring, digging and planning for what started out as a very uninspiring patch of mud. The garden design is based on the size of an average suburban back garden in a new-build estate. It’s laid out to show exactly how much food can be produced in a small area, and still have room for a barbeque and a few flowers. By the time we were a week out from the show it was literally all-hands on-deck as we painted fences and raised beds in between rain showers one Saturday afternoon with all the GIY partners and kids pressed into service! Like a proper movie montage, it all came together in a flurry of activity, smiles, and 1980’s power ballads until the last minute the night before filming began. The GROW COOK EAT Garden (or demo garden, urban garden or The Telly Garden as it’s also known) is a 10m by 06m space, fenced in on two sides. 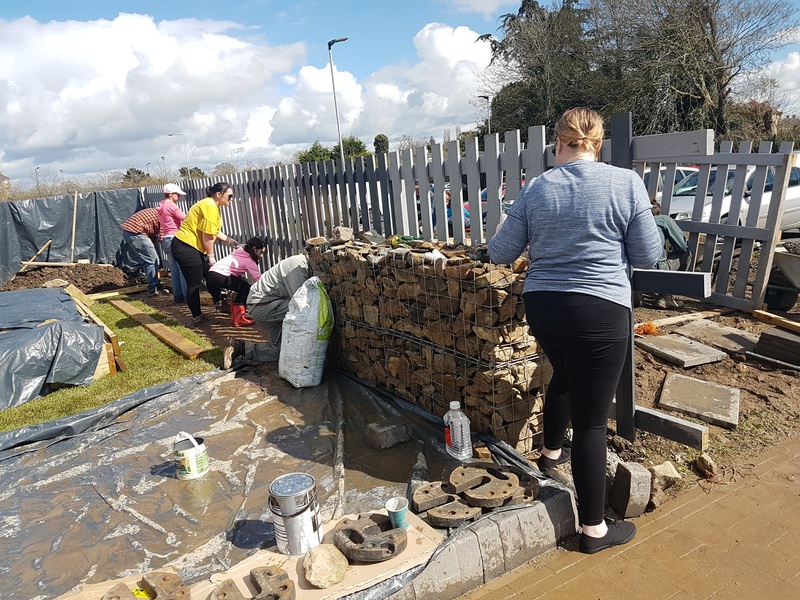 It has a greenhouse, a henhouse, a beehive, raised beds, a patio and gabion walls (those cages of wire, filled with stones with planks on top) for seating area. 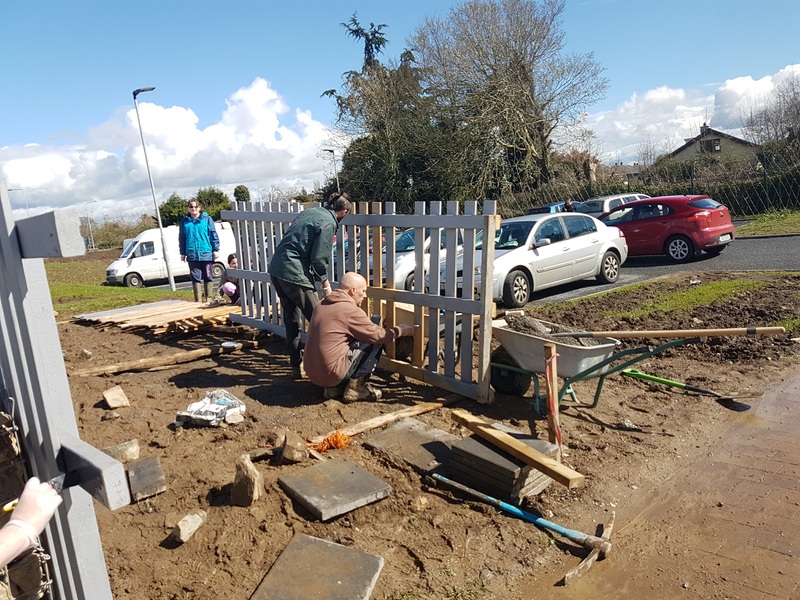 It looks absolutely beautiful thanks to the work by Head of Brand Shona Dubois who insisted on "pops of colour" on the sophisticated grey fences from painted tins of herbs, birdhouses and trellises. 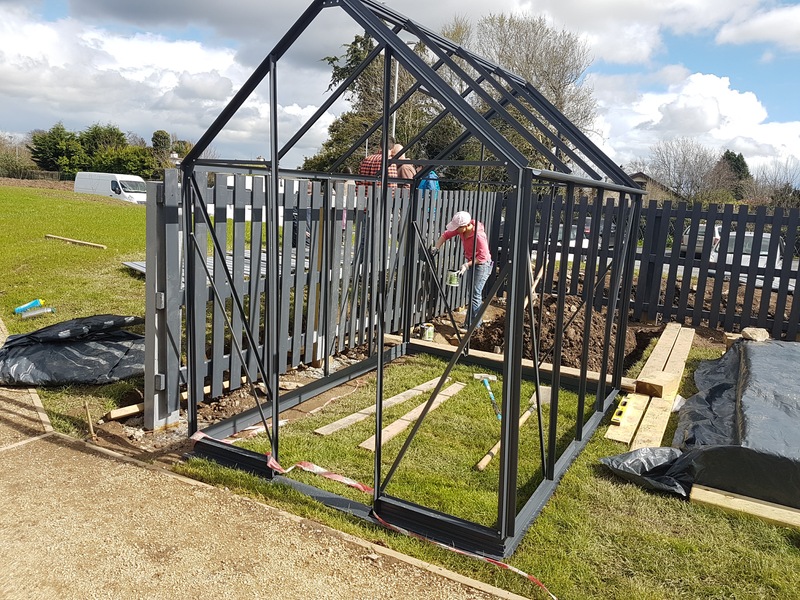 The space is functional, productive and beautiful and hopefully, that will inspire plenty of you to consider food growing in your own garden!